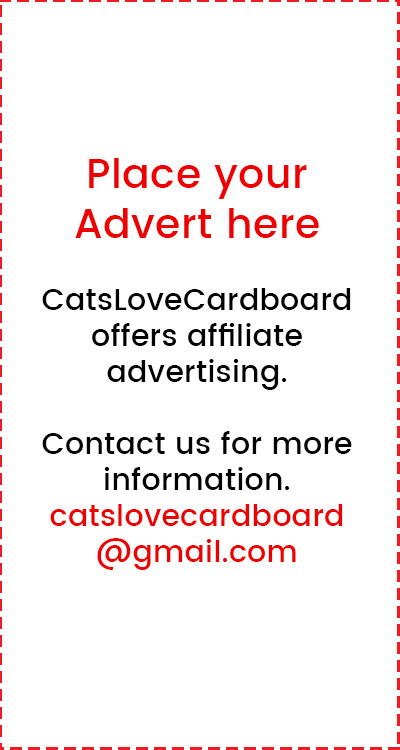 This blog is dedicated to all cardboard related cat products. 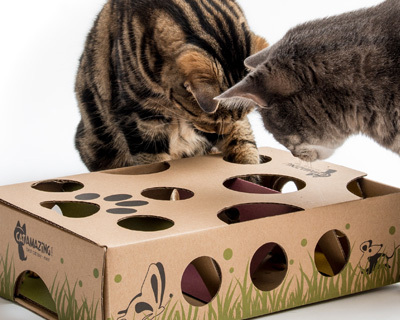 If you have a cardboard cat product, get in touch to feature it on CatsLoveCardboard FREE! © 2019 CatsLoveCardboard | WordPress development by CEB Creative.